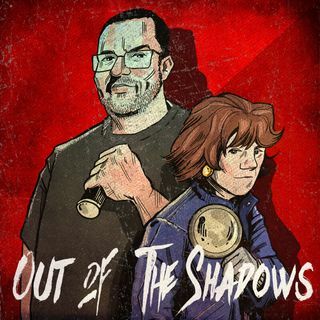 an Investigative True Crime podcast descending into the heart of darkness to bring cold cases Out of the Shadows. Featuring real interviews and experts, providing an in-depth look into each case. 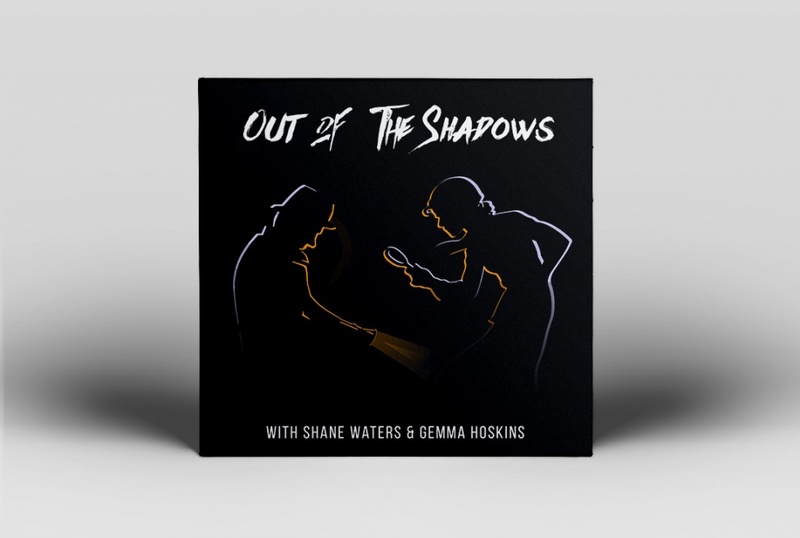 Hosted by Shane Waters and Gemma Hoskins.